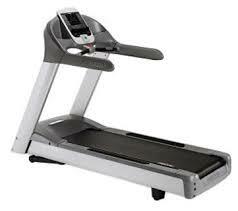 Save 75% on our Certified Refurbished Precor 956i Commercial Treadmill. 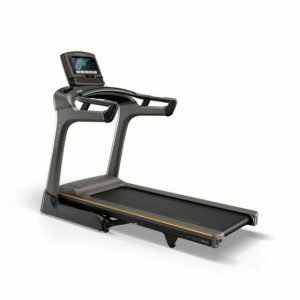 This treadmill is used in Health Clubs worldwide because of its outstanding quality, durability and overall reliability track record. 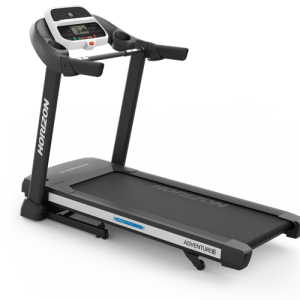 From the beginning walker, to the most advanced triathlete or long distance runner, you’ll get the most out your workouts when using this Top Of The Line Commercial model. 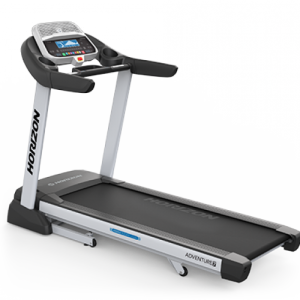 Check out the multitude of program options, the incredible speed range of up to 25kph, and the fantastic shock absorbing deck system that better protects ankles, knee’s, hips and lower back like no other commercial treadmill on the market today. 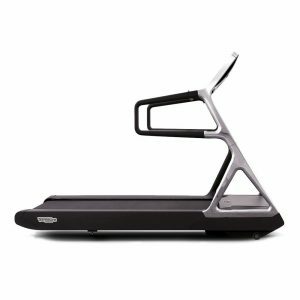 Ground Effects® Impact Control System – Easing wear on the knees, legs, and back, the unique suspension system cushions impact and controls lateral motions while remaining responsive.